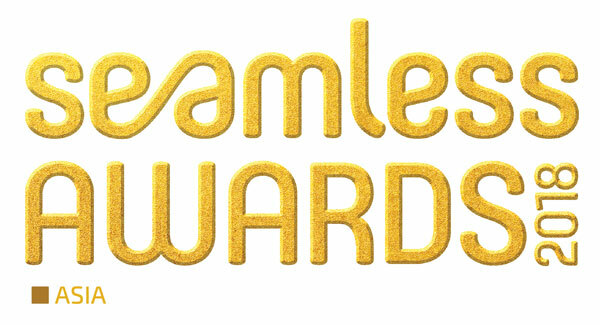 Congratulations to the Seamless Awards Winners! The Seamless Asia 2018 team would like to congratulate all those who won our prestigious annual Seamless Asia Awards! The Asia edition of Seamless Awards are the leading awards for the payments, ecommerce and retail industry in Asia. Our mission is to identify and reward those companies and individuals who have demonstrated an unparalleled ability to succeed, continually set standards of excellence and who will be the future stars of the industry.